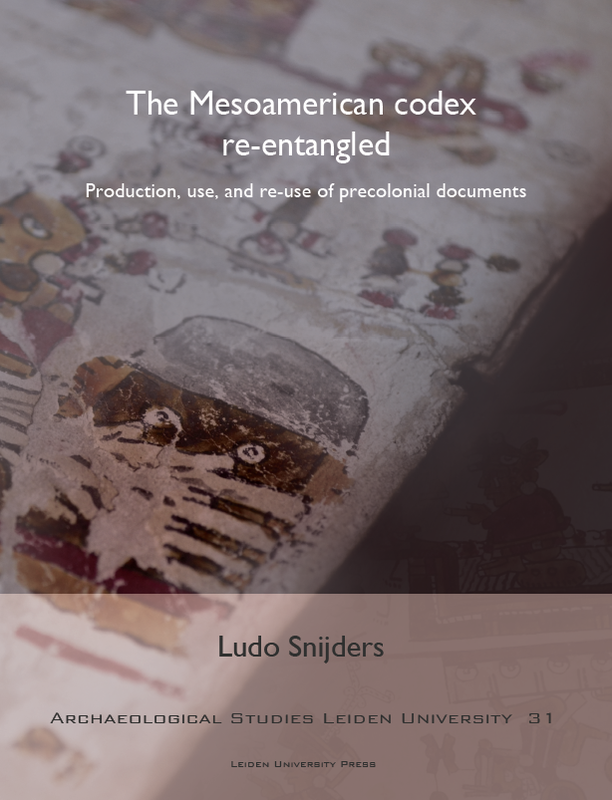 This innovative work attempts to piece together the cultural biography of Mesoamerica’s precolonial codices. 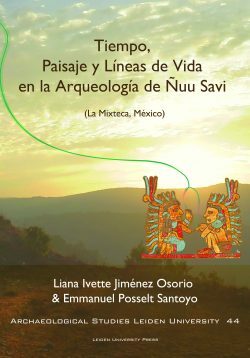 Today less than twenty extant manuscripts are all that remains of the Mesoamerican book-making tradition. These pictographic and hieroglyphic texts have often been studied for their content, but in doing so their nature as physical objects faded into the background. 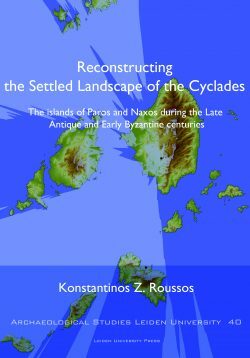 By tracing the paths these books have followed over the past five hundred years, this study acquaints the reader with their production, use and re-use, destruction, rediscovery and reinvention. Even today, in fact, these books continue to add new chapters to their biography. That is, thanks to the most cutting-edge technology currently available, it has now been possible to uncover a completely new text from inside one of these precious and fragile manuscripts. Ludo Snijders is an archaeologist specialising in Mesoamerican cultures. 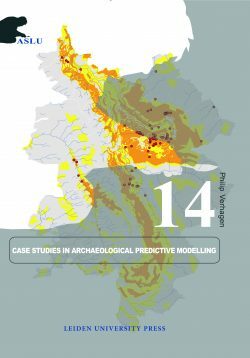 This work is the result of collaboration with the TU Delft and the Bodleian Libraries of the University of Oxford, within the NWO Science4Arts funded project “Shedding light on endangered mutual heritage”.